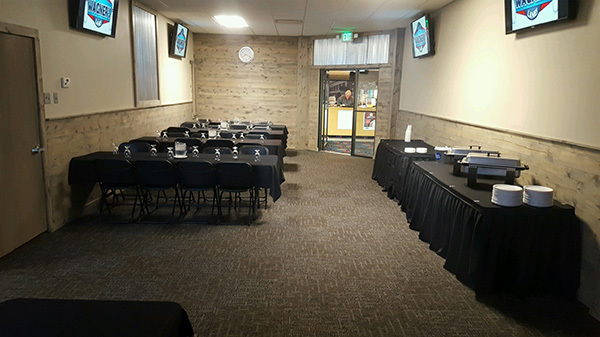 Book your next event or meeting right here at Wagners. Seating for up to 100. Ask about bowling packages as well. Minimum 6 people for reservation. Two hours of bowling, shoes included, unlimited soda pitchers, one 16-inch 1-topping pizza for every four bowlers. Minimum 10 people required for reservation (*additional 18% gratuity added at check out). No matter how many kids or what age, we offer the best youth deals in the area. Perfect for a field trip or end-of-the-year party. Cosmic bowling can be added to any group of 40 or more bowlers at no charge. Add a tour of the bowling alley to any package for $1 per person. Our basic package – bowl as many games as you like at a rate of $3 per game. Shoes are included for free. Two hours of bowling, shoes included. Two hours of bowling, shoes included, plus one 12-inch 1-topping pizza for every four bowlers and unlimited soda pitchers. Two hours of bowling, shoes included, one 16-inch 1-topping pizza for every four bowlers. from 10 people on our Rooftop Deck to 300 people on our patio area! The Complexx is a fun and unique! Tired of the old banquet hall setting! 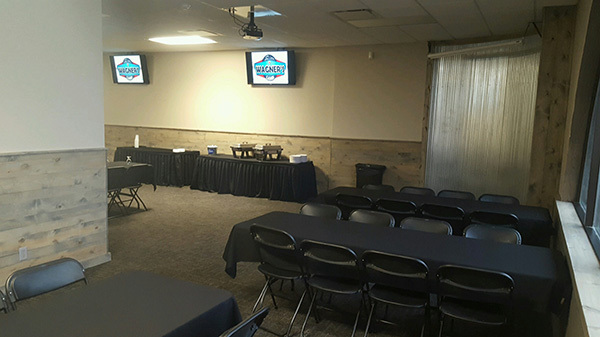 Have your party here at The Complexx and entertain your guests with multiple activities! Volleyball Courts, Bean Bags, Darts, Pool and more! Also ask us about entertainment that can be brought in for your fun! 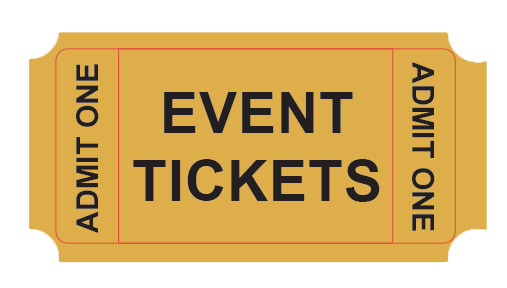 Comedians, Bands, Casino Nights and more! Make The Complexx your new event destination! Call Callie at 715 833 6700 ext 4 today!